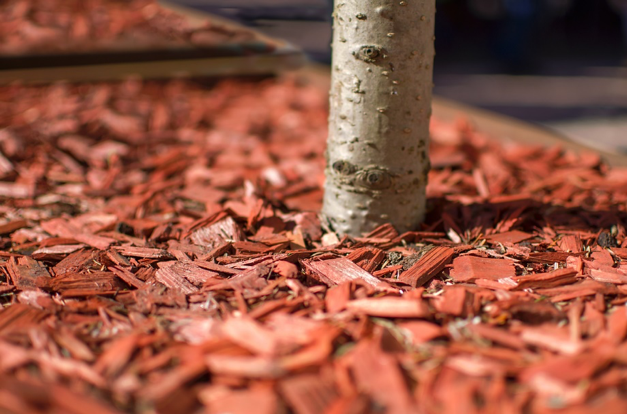 Trees are beneficial to your yard for a number of different reasons. 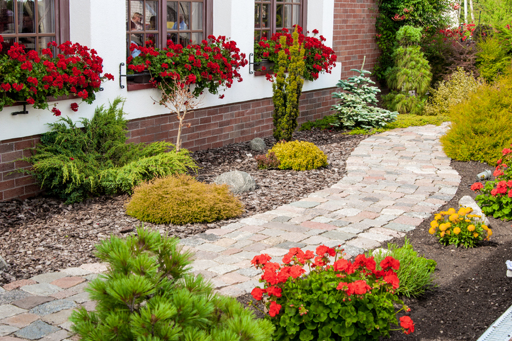 Not only do they improve the aesthetic of your property, they offer much needed shade as well. 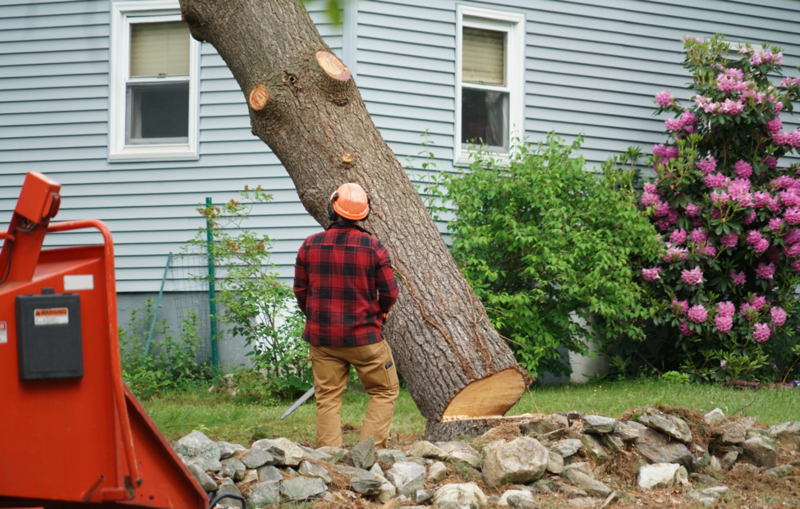 However, in some cases, trees can be more of a curse than a blessing. 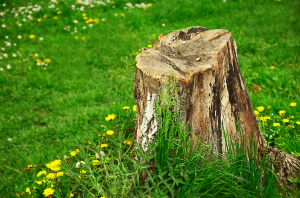 In these cases, it’s best that said trees are removed. 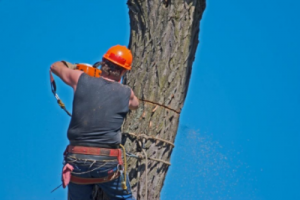 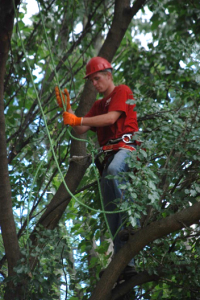 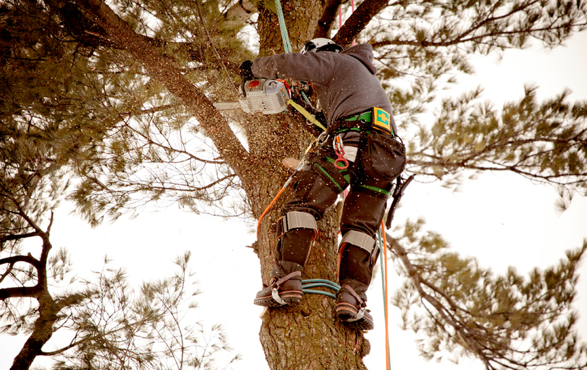 Here are 5 legitimate reasons for tree removal in Evergreen Park.